Home News Jinshan Blog How To Clean The Different Materials Of The Amusement Equipment? How To Clean The Different Materials Of The Amusement Equipment? In the current amusement park, there are various kinds of amusement equipment, which fully meet the demands of children and adults tourists. So in order to ensure tourists’ safety and health, how should we clean and disinfect these amusement equipment? Zhengzhou Jinshan Amusement Equipment Machinery Co.,Ltd. point out that the common amusement equipment in the market can be divided into several types according to the materials: plastic, wood, metal, rubber and so on. For the different materials of amusement equipment, the degree of their cleaning work is not the same. Operators should pay strongly attention to the cleaning work of amusement equipment: non-scheduled inspection and maintenance the amusement equipment, so that provide good play experience to tourists. Among them, the plastic, wood, metal material of children amusement equipment are relatively easily to clean up. For example, for the equipment of plastic material, you just scrub with water and then dry in the sun. At this time, most of the bacteria attached to the products can be cleaned off. For wood material equipment, you need scrub them with 3% Lysol solution or 5% bleach solution, then rinse with water and dry in the air or dry in the sun. For rubber material equipment, we often clean and disinfect them by immersion method. But there is a very troublesome problem in this method: after each wash, the water will easily come into the equipment and difficult to dry. For a long time the water will inevitably breed bacteria and it’s unsanitary. It is advisable to squeeze the water through the inflatable port at the bottom of the equipment. Causes for the failures of children amusement equipment. How to clean the different materials of the amusement equipment? The above is a brief introduction to the relevant content. Zhengzhou Jinshan Amusement Equipment Machinery Co.,Ltd. 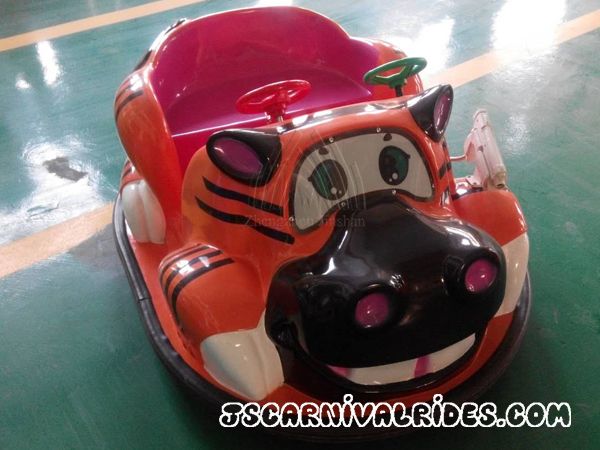 not only manufacturing children amusement equipment, but also new amusement equipment, large amusement equipment. Welcome to visit our website and click to inquiry products of Jinshan amusement equipment factory.